A packed meeting took place on the evening of 20th June at SOAS University to mark the UK launch of an important new report by Adem Uzun titled, Living Freedom: The Evolution of the Kurdish Conflict in Turkey and the Efforts to Resolve it. 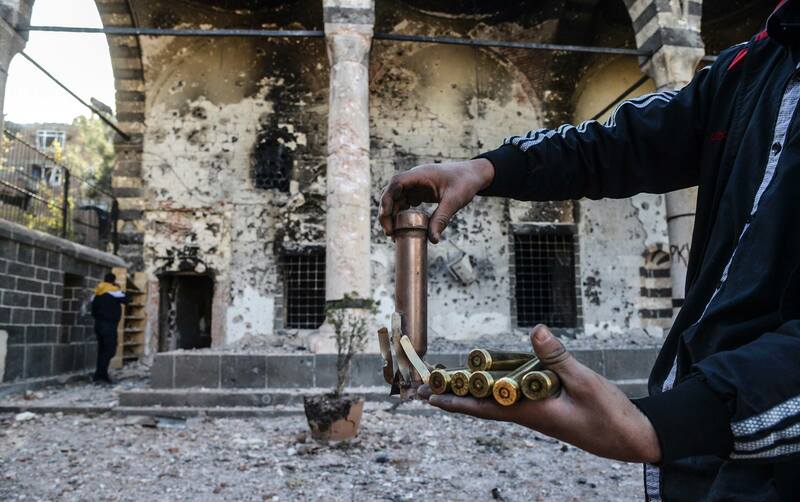 The report published by Berlin based non-governmental organisation specialising in conflict resolution methods, the Berghof Foundation provides a succinct account of the history of the Kurdish struggle, transformations in the Kurdish movement, their current demands and the prospects for peace. Adem Uzun was unable to be present in person at the meeting but recorded a video message in order to offer his contribution to the meeting. The meeting was organised by Peace in Kurdistan in collaboration with CAMPACC and hosted by the SOAS Kurdish Society. The discussion was chaired by Dilar Dirik, a PhD student from Cambridge, who began by situating the current Kurdish conflict within its wider international dynamics and the larger global issues. Luxshi Vimalarajah, Programme Director of Dialogue, Mediation and Peace Support Structures at the Berghof Foundation, briefly introduced the work of the NGO and stressed some common features between negotiating processes to end protracted conflict situations. Political violence is a tool of both state and non-state actors, and replacing it by political methods of conflict management is essential to making sustainable peace. Adem Uzun’s case study about the Kurdish conflict is part of a series produced by the Berghof Foundation to bring to wider attention and appreciation those important voices – including those deliberately silenced as ‘’terrorists’’ – which are usually excluded or devalued in the analysis of conflict. Adem Uzun, member of the Kurdistan National Congress who Peace in Kurdistan campaigned for last year after his provocative arrest in Paris in October 2012, has written this report for the Berghof Foundation’s Transitions Series. The contents of the report includes a short history of the Kurds; the PKK’s military and political struggle with the Turkish state; the international conspiracy against Öcalan; the PKK’s transformation and the new paradigm; the Oslo meetings between the Turkish State, the PKK and Ocalan; and the Imrali Process in 2013. 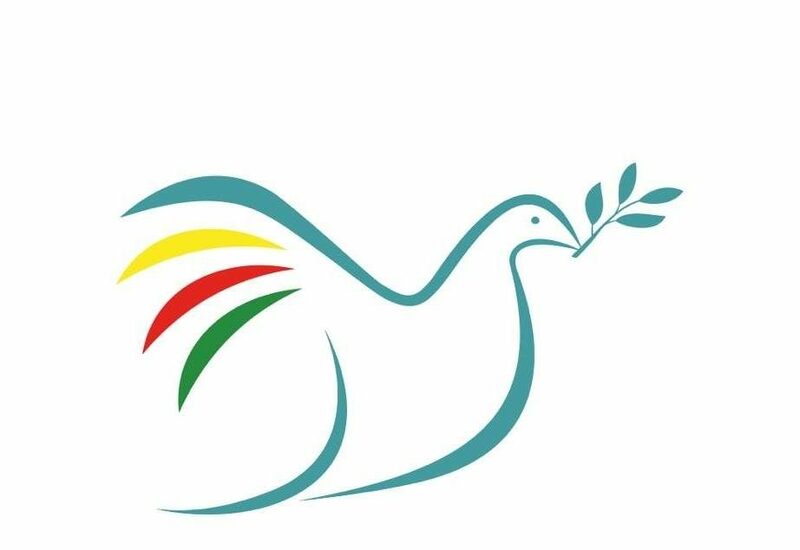 Earlier in the year, Peace in Kurdistan campaign and CAMPACC began a number of initiatives to demand the release of Brussels-based Kurdish activist Adem Uzun, who was arrested in Paris last October. He was denied bail and he has now spent seven months in prison without a trial date set. Read more about Adem, the political nature of his arrest and our campaigns to release him. In February we sent an open letter to the French Justice Minister, Christiane Taubira, which was signed by over 200 campaigners, politicians, academics and community activists, urging the French authorities to release him. Anyone who missed their chance to sign the open letter can still get involved – we also designed and printed cards that YOU can send off her. The more that arrive on her desk the better, so get in touch if you’d like some to send. Most importantly, we are appealing to everyone to write directly to Adem. It is often said that the most frightening thing for prisoners is the fear of being forgotten. We want to make sure that Adem is not forgotten, and a simple letter from you could break the isolation he must undoubtedly feel at this time. We believe and act of solidarity like this will provide him with great comfort and strength. It is with great appreciation that the EUTCC received the message from Kurdish Communities Union (KCK) Executive Council President Murat Karayilan that the PKK withdraws its forces gradually from Turkey starting 8 May, 2013. The withdrawal is a result of the ongoing peace talks between the PKK’s leader Mr. Abdullah Öcalan and the Turkish government and emerged following letter exchanges between the mountain and the leader. The withdrawal is the first phase in a process that hopefully leads to lasting peace. The deputy head of the Confederation of Kurdish Associations in Europe (KON-KURD) and a member of KNK, Mr. Yilmaz Orkan, were arrested yesterday morning at the Zaventem airport in Brussels by Belgian police on behalf of their Spanish colleagues. 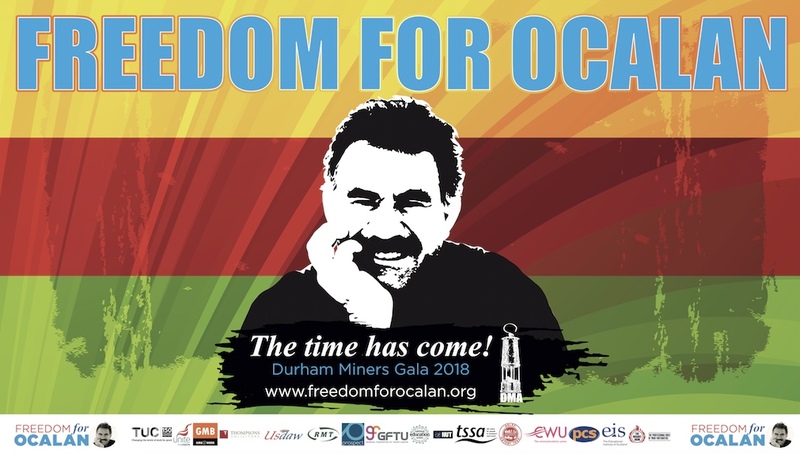 We condemn the arrest of Mr Yilmaz Orkan, the vice president of the Confederation of Kurdish Associations in Europe (KON-KURD) which has 12 federations and 165 associations in Europe, Australia, and Canada. Mr Orkan is a deputy head for the last three years and also a member of the Kurdish National Congress (KNK). Mr Orkan was detained on 24 March 2013 in the Zaventem Airport/Brussels and then put in Belgium Forest Prison by the Belgian police at the request of Spain’s National Court. Mr Orkan was on his way to Tunisia to attend to the World Social Forum 2013. OF KURDISH DIPLOMACY is arrested in Paris. Join the Friends of Adem Uzun! A new initiative by Peace in Kurdistan Campaign and Campaign Against Criminalising Communities (CAMPACC) UK unites members of parliament, lawyers, journalists, political commentators and activists in a common cause, to demonstrate support for detained Kurdish politician Adem Uzun and demand his release from prison. We have already collected dozens of signatures but we need more! To add your name to the growing list, please email ‘I would like to join the Friends of Adem Uzun’ to estella24@tiscali.co.uk with your name, profession and organisation as appropriate and we will add you. The Kurdish politician Adem Uzun was arrested in France on 6 October 2012. Having been denied bail, Adem remains in detention awaiting a trial which could be months away.